It’s been a few months since Agents of S.H.I.E.L.D. ended its jam-packed season 2. Lots of twists and turns were in the season finale, which left us wondering… where do we go now? Here are a couple of things I’m hoping to see in the upcoming season 3. A quick spoiler warning: If you haven’t seen season 2, I’d recommend not reading past this sentence. When Coulson accidentally caught the Obelisk and Mack did the thing (you know what thing I’m talking about), I’m pretty sure we were all shocked. This was definitely one twist that I was not expecting, and it does change a lot about the show. It has altered Coulson forever--though technology can help him, this event still has done something that can never fully be undone. Because of this, I fully expect Stark Industries to provide a bionic replacement--complete with tons of interchangeable gadgets like a pocket knife. I mean, picture Coulson quipping a savvy one-liner and whipping out his bionic limb, complete with a screwdriver. Don’t pass this opportunity up, Marvel. It’s perfect. You know that scene where Coulson asks Skye to create a team full of gifted people? That team will be the Secret Warriors from the comics… and let me tell ya, they look awesome. There’s a whole host of interesting characters, from Alexander Aaron (the half-god, half-human son of Ares) to Yo-Yo Rodriguez (a badass Puerto Rican woman with superhuman speed and, ironically, prosthetic arms). There are so many possibilities that could happen. I’m hoping we get to see Skye’s recruitment process as she finds this team of gifted people from all corners of the earth (and even jail). Luke Mitchell’s character, Lincoln, who became Skye’s friend and guided her through the place called Afterlife, will be seen a lot more in season 3. 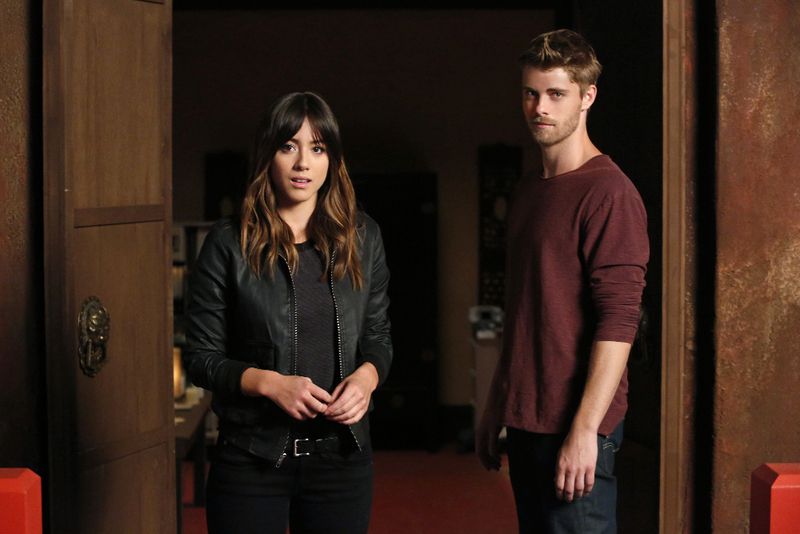 Luke Mitchell was promoted to a series regular. While I’m not sure exactly where they'll take his character, it seems he’ll be playing a big role. Lincoln is not canonically a member of the Secret Warriors, but I have to wonder if that will be part of his increased screentime. We’ll also get to see an inhuman supervillain straight from the pages of the comics: Earth 616’s Lash. Bobbi Morse is one of my favorite additions from season 2. She has gifted our screens with her strong presence and relatable personality. Additionally, her ex-husband, Lance Hunter, was the lovable rogue that I didn’t think much of until he wormed his way into my heart. In the season finale, the two of them had one of the most heart-pounding moments in television as Hunter saved Bobbi. That scene makes me wonder if they may be renewing their relationship, and if so, I look forward to seeing where that goes. If not, then I look forward to seeing how they grow as people individually. Interestingly enough, Bobbi and Lance were slated to be the lead characters on an AOS spin-off. Ultimately, that plan was postponed since they were such a good addition to Agents of S.H.I.E.L.D. and the producers wanted them to stay there. I wholeheartedly agree with this decision, and I look forward to seeing more of them. If you’ve read the comics, you already know that Bobbi Morse was in the comics as the superhero Mockingbird. Bobbi Morse is already almost at superhero status already. With her cool batons and her stunning combat skills, it’s very easy to see Bobbi growing into her role as Mockingbird. I’m pretty sure that this will happen on the show eventually, but I don’t want to wait any longer. 6. Crossovers between the Marvel Cinematic Universe and Agents of S.H.I.E.L.D. While we’ve had Sif visit the show twice now, Agents of S.H.I.E.L.D. hasn’t crossed over into the Marvel Cinematic Universe… yet. But there are so many opportunities for this to happen. With the introduction of Kree storylines--which heavily featured in Guardians of the Galaxy too--and the Inhumans, there’s a chance that the movie franchise and the TV show could very easily collide. In November 2018, the movie Inhumans will debut, and I’m betting that’s when we’ll see Daisy Johnson on the big screen. But is it too much to hope that Agents of S.H.I.E.L.D. will make its way to the MCU before then? I’m still waiting for Coulson’s return to theaters everywhere. And let’s be honest--I fangirled hard when Skye visited Bruce Banner’s cabin, and that was just a house. 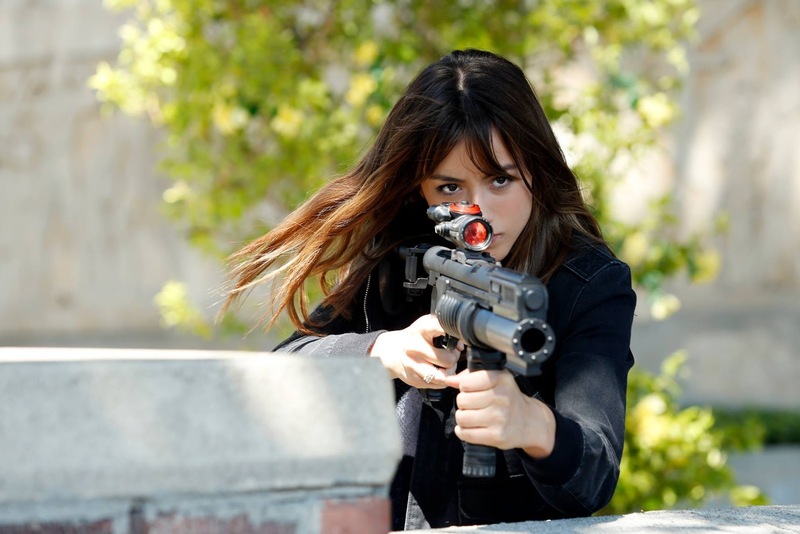 I’m pretty sure an Avenger cameoing on AOS would rock my world. This needs to happen. Please? I love this guy. Normally I don’t fall in love with characters as quickly if they’re added later on in the series, but Mack is the exception. I love the quiet strength he adds to the team, as well as his sarcastic one-liners. 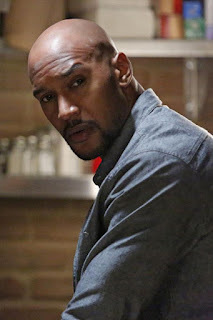 The flashback episode to the aftermath of S.H.I.E.L.D.’s fall really sealed the deal for me to love Mack (and Bobbi). As annoying as the “real S.H.I.E.L.D.” plotline was at first, I grew to understand why Mack and Bobbi defected. Ultimately, Mack wants to do the right thing, and I respect that. He’s one of the characters I’m most excited to see grow and blossom as the series goes on. Now that he’s here, I don’t think the show would be the same without him. 8. What happened to Jemma?!? This is the most important question of all. Is Jemma alive? What happened to her? Elizabeth Henstridge is confirmed to appear in season 3, so we know she’s not dead. We hope. But still, what happened to her? What is she doing inside that giant blob thingy? Can we have at least one season where Fitzsimmons isn’t put into mortal danger? I must know. Other tidbits of news are that Andrew (May’s ex-husband) will be returning, and we'll get a new antagonist played by Constance Zimmer. And of course, we’ll still have the agents of S.H.I.E.L.D. themselves. Ultimately, that’s the thing I hope for: more Fitzsimmons, more of May being awesome, more of every single character, and more of the strong team that made us fall in love with this show in the first place. Agents of S.H.I.E.L.D. returns September 29th. Season 3 is shaping up to be awesome, even before it’s started. Whatever happens, we’ll be here to fangirl through all of it. 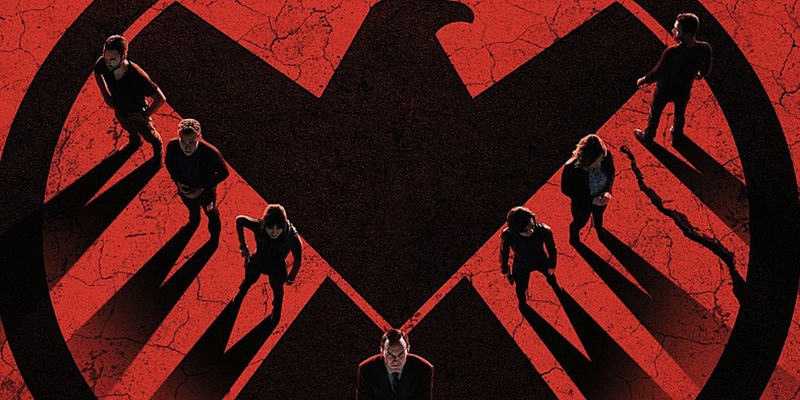 What are you hoping for in Agents of S.H.I.E.L.D.’s season 3? I CAN'T WAIT!!! The give it to me now gif describes my life. I MUST know what happened to Simmons. And I wonder who the traitor of this season will be... It's always the person you least expect. First Ward, and then Skye's mother. Both times I was shocked, and the first time I was in denial for three episodes, literally. Oh my gosh, yes! I did not see Ward coming and I was completely shocked and saddened by it. As for Skye's mom... I wasn't SURPRISED exactly, but it was still EXTREMELY SAD! I totally feel you..